We are thrilled to welcome you to our bright and shiny new blog! 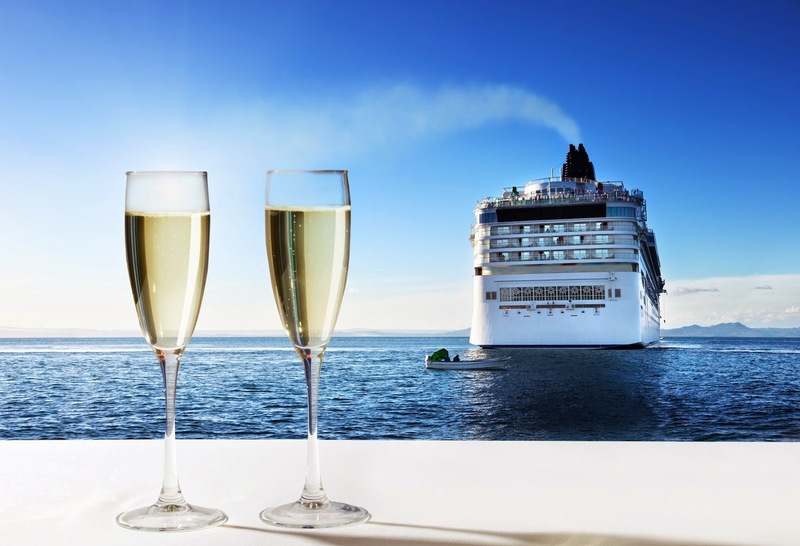 Here on our blog, you are going to be able to find interesting and informative posts relating to traveling, cruising and more! Have a topic that you want us to talk about? Simply comment on any blog or social media post and we will research and write a feature just for you! In the meantime, did you know that Port Galveston Parking lots are the only parking lots recognized by cruise lines and the only official lots serving the cruise ships? [Hint: We are!]. Did you know that once you park your vehicle, a complimentary POG shuttle will safely transport you to your terminal? Like we said above, stay tuned for future blog posts in the near future!